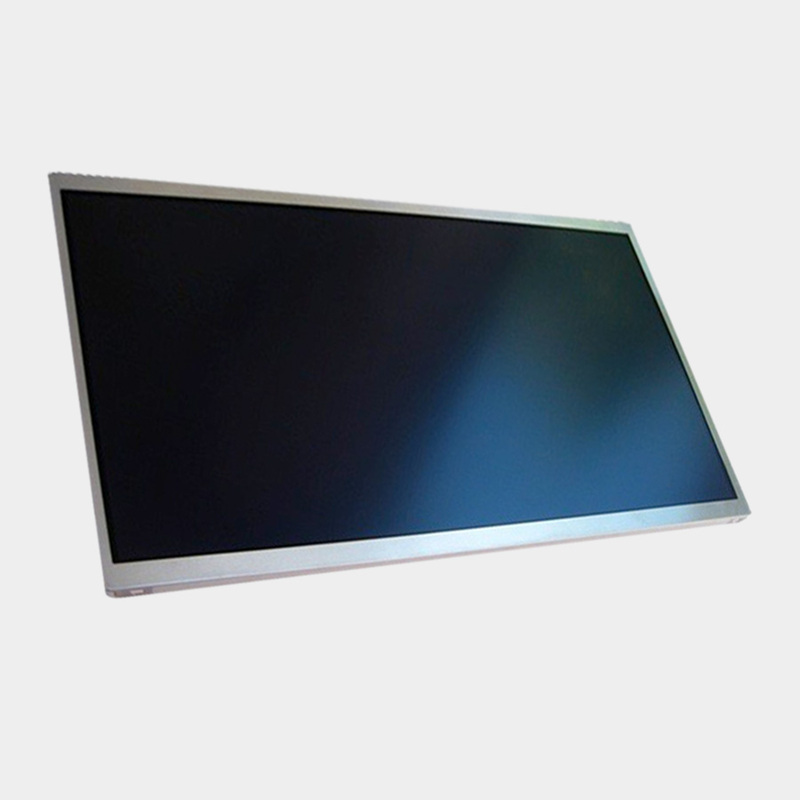 The V650DK1-KS1 is a 65″ widescreen 4K LCD panel made for digital signage and information displays. 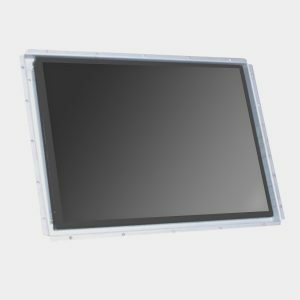 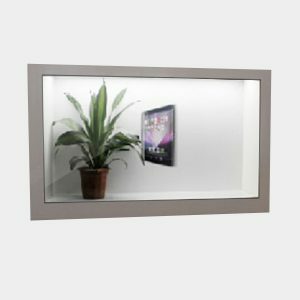 The 65″ LCD panel uses an edge LED backlight for low power usage, and provides 3840 x 2160 (4K Ultra HD) resolution, with 5000:1 contrast ratio for high quality image display. 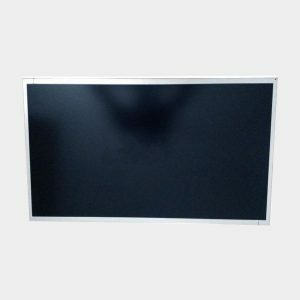 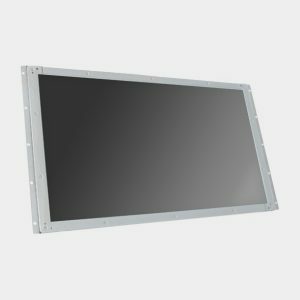 SKU: 65" 4K LCD Panel Category: Open Frame Monitors Tags: 4K LCD Panel, 65"